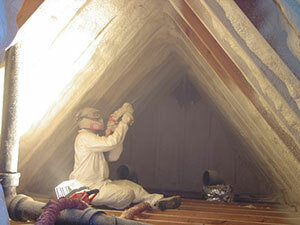 Spray Foam Insulation in Glen Allen, Mechanicsville, Chester, Midlothian, Virginia - What's Your Choice? 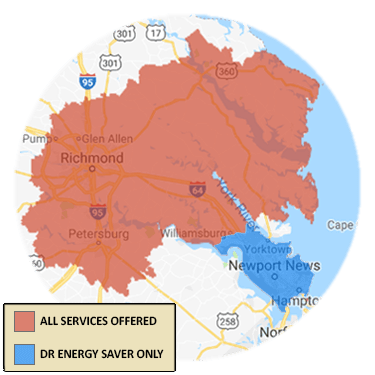 Contact us today for a Free Estimate for spray foam insulation in Midlothian, Glen Allen, Mechanicsville, Chester, and nearby areas including Sandston, Hampton, Henrico, Quinton, Toano, Fort Eustis, and more. The Drying Co./ThermalTec can inspect and evaluate insulation and airtightness levels at your house and provide the right energy-saving solutions. Call or email for a free evaluation and insulation estimate today. 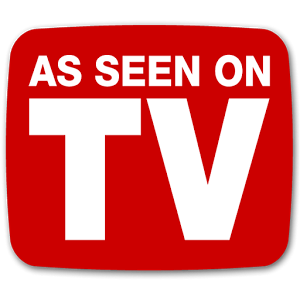 Call 1-833-933-3111 or contact us online to schedule a Free Estimate for spray foam insulation in Mechanicsville, Chester, Midlothian, Glen Allen, Toano, Quinton, Fort Eustis, Henrico, Sandston, Hampton, and the surrounding areas.